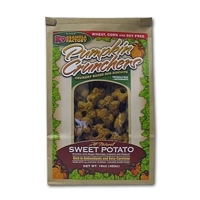 K9 Granola Factory Pumpkin Crunchers Sweet Potato Dog Treats are a wheat, corn and soy-free blend of all-natural pumpkin with sweet potatoes, carrots and parsley baked to perfection. Everlocking Treat refill for dogs. Fits the Everlasting Treat Ball, Everlasting Fun Ball, Everlasting Fire Plug, and Everlasting Beanie Ball. 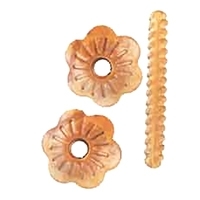 Works like a nut and bolt to "lock" onto interactive toys. Instinct Limited Ingredient Treats are each made with one animal protein source and just a few other easily digestible ingredients. Each delicious, oven-baked biscuit provides a pure, nutritious snack that will satisfy your dog’s instinctive cravings. 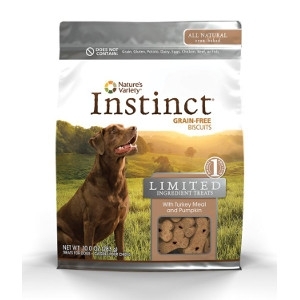 Our Limited Ingredient Treats are made with only pure, simple, essential ingredients that have been carefully chosen for their nutritional value and high digestibility. 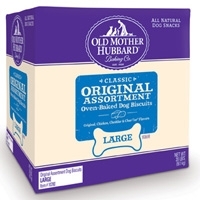 Each Limited Ingredient Treat biscuit formula contains just 10 simple ingredients. 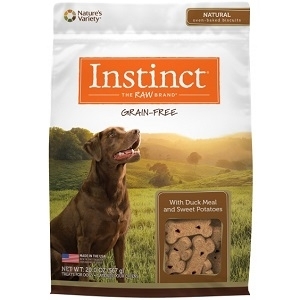 Each ingredient is carefully chosen for their nutritional value and digestibility. LIT Treats are free of commonly used pet food ingredients including chicken, beef, fish, eggs, dairy, grain and gluten. 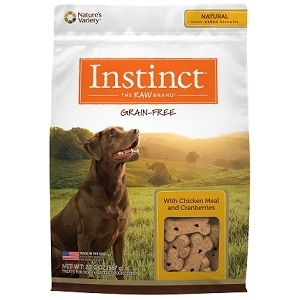 Treat your dog with all the wholesome goodness he deserves with Instinct Raw Boost Treats. 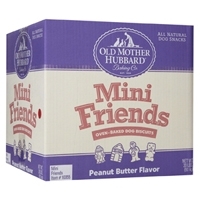 Healthy and delicious, each treat gives dogs what they crave – real, all natural raw ingredients. These freeze dried raw treats are a perfect way to provide the healthy benefits of raw while satisfying your dog’s senses with a delicious treat he’ll absolutely love! 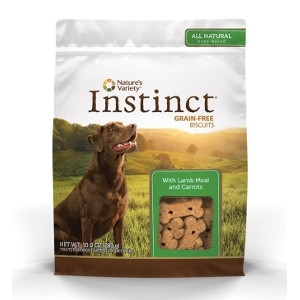 Satisfy your dog’s instinctive cravings with Instinct grain-free treats. Each delicious oven-baked biscuit is made with pure and wholesome ingredients that have been carefully selected for quality and nutrition. 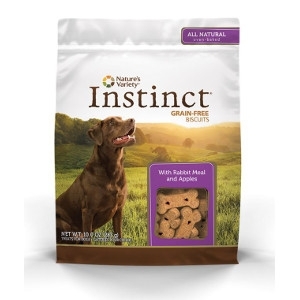 Instinct biscuits provide a nutritious and satisfying snack for your dog that you can feel good about. 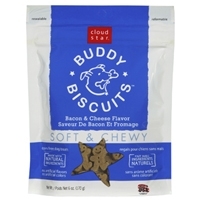 Cloud Star Soft & Chewy Buddy Biscuits Bacon & Cheese 6 oz. 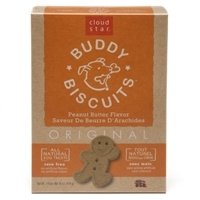 Cloud Star Original Buddy Biscuits Peanut Butter 16 oz. 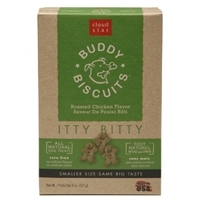 Cloud Star Itty Bitty Buddy Biscuits Roasted Chicken 8 oz. Smaller dogs need smaller treats, but they crave the same big flavors. 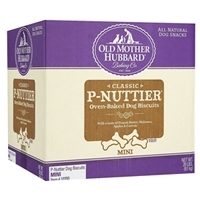 We make Itty Bitty Buddy Biscuits with the same natural ingredients as our Oven Baked Buddy Biscuits, but their size is just perfect for little dogs. 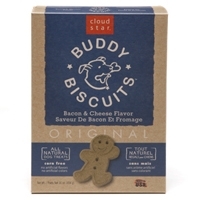 Cloud Star Original Buddy Biscuits Bacon & Cheese 16 oz. Fruitables Dog Treats Pumpkin & Cranberry 7 oz. 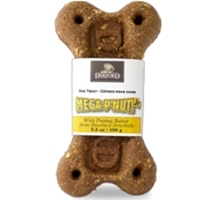 A treat your dog will go ape over! Using harvest fresh Pumpkin as the #1 ingredient creates a unique sensory experience for you and your pet. Fruitables Dog Treats Pumpkin & Blueberry 7 oz. Fruitables Natural Dog Biscuits are bursting with flavor and have an irresistible aroma. Made with pumpkin - one of nature's great superfoods. Pumpkin contains natural sources of antioxidants, beta carotene, key vitamins and nutrients, and fiber and is low in calories. Pumpkin provides a truly amazing fresh-baked aroma in each treat. Fruitables Dog Treats Pumpkin & Banana 7 oz. 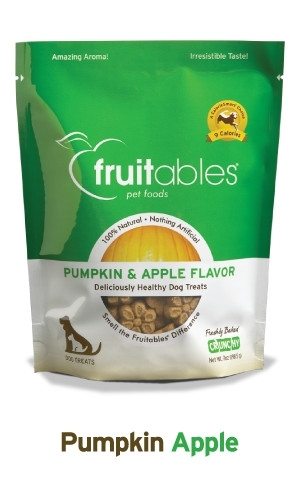 Fruitables Dog Treats Pumpkin & Apple 8/7 oz. You know what they say about an Apple a day! Using harvest fresh Pumpkin as the #1 ingredient creates a unique sensory experience for you and your pet. A box of friends for a friend. A Postman, A Teddy Bear, A Doghouse and A Fire Hydrant shaped treat made Oatmeal, Real Eggs, and best of all... Peanut Butter. 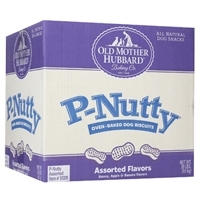 The P-Nutty treat thats bursting with the natural wholesome flavors dogs love most! Apples, bananas, honey, and yes Peanut Butter. Bursting with great taste! 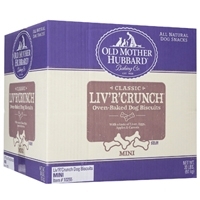 Made with natural ingredients like oatmeal, chicken livers and real eggs. For added nutritional benefits, they added apples and fresh ground carrots. Perfect for any dog, anytime. 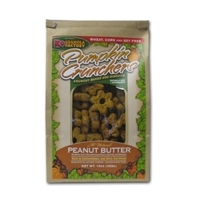 Big and Crunchy Peanut Butter booster for active and hard working dogs!